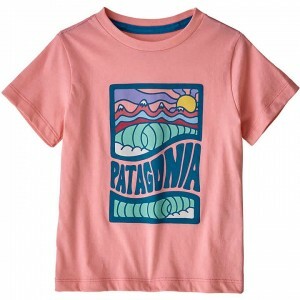 If you’re shopping for your kids, babies or toddlers, we’ve got you covered with our selection of Patagonia Kids, Baby & Toddler Clothing for sale. 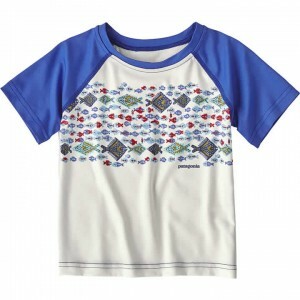 Browsing through our inventory you’ll that our site offers a wide-variety of kids and baby clothing and apparel to select from. Whether you need jackets, sweaters, sweatshirts and hats or shorts and swimsuits, you’ll find exactly what you need at Patagonia Burlington. 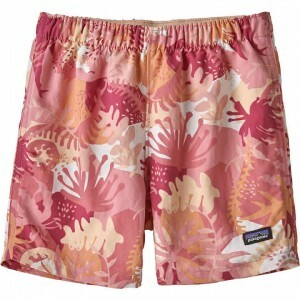 View our selection of Patagonia kids and baby, call with any questions or order online today!